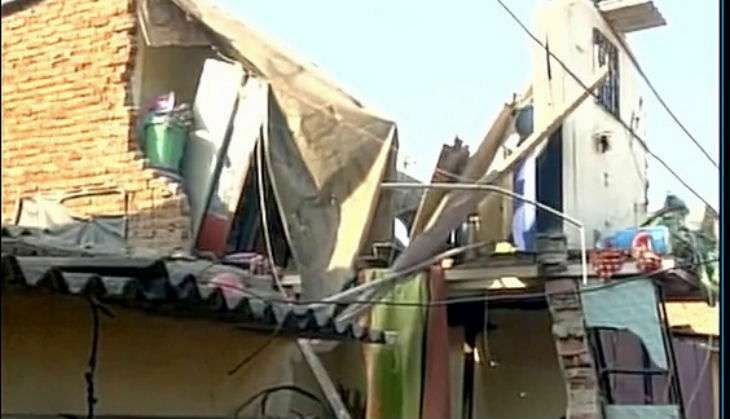 Three people died after a house collapsed in Maharashtra Nagar (Mankhurd), Borivali East, Mumbai, on Thursday morning. According to reports, 12 others, trapped in debris, have been rescued by the fire department. Two fire fighting vehicles and two ambulances had rushed on the spot. Reasons for building collapse are still not known. Authorities are investigating the matter.